What happens in summer, stays in summer, so you’ll be lucky to experience any one of these festivals in Bali this year. From cultural performances to street parades, surfing to the biggest music festival of the year, Bali is in full-swing this season. What it’s about: Everything artsy comes together in one huge celebration of performances and exhibitions. The whole three-day shindig starts at the Niti Mandala Renon square for the opening and then at the Denpasar Arts Centre. Typically it’s more popular among locals, but surely invites visitors in to glance into their world of authentic art and music; from contemporary dances to shadow puppetry. If you believe the best way to know a place is through the eyes of a local, you’ve found your summer festival. What it’s about: The Bikini and White Parties are Ku De Ta’s two biggest events of the year, and although we don’t even know who’s performing this year, we’re already excited! Luckily, you can risk it and book your tickets already. These parties are where the sophisticated travellers come to eat, drink and play (and get cheeky). DJs, circus acts, fireworks — no expense is spared. What it’s about: What would summer be without a chance to dress bohemian and dance to some of the biggest names in electronic and live music? 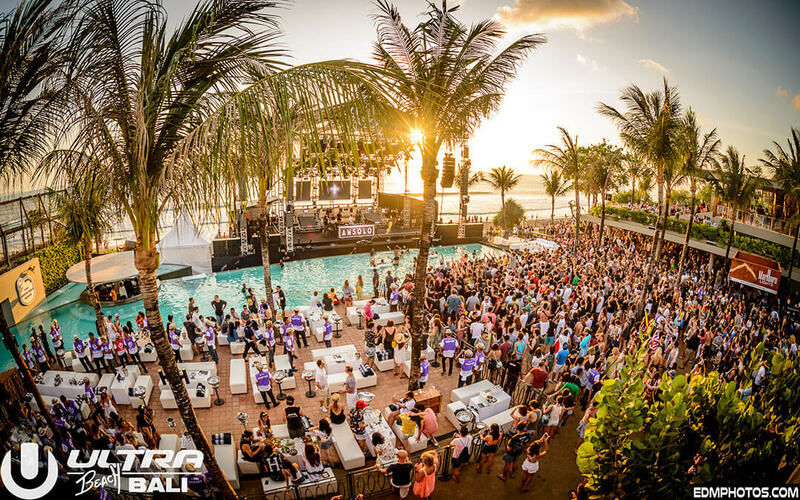 This two-day music festival is held at Potato Head Beach Club which needs no introduction, but did you know it was once named one of Conde Nast’s best vacation spots? This year’s acts include Discolure and Ta-Ku! What it’s about: The event for surfers in Southeast Asia, especially the niche surf filmmakers in SEA, is known simply as Ombak Bali (waves of Bali). Guests enjoy the laid-back beach life over days of surf film screenings without any entrance fee. It’s a great way to meet some really cool surfers, get inspired and share stories. What it’s about: Held at the ARMA Museum Ubud, local and international jazz cats bring their unique sound to the jungle. This year’s lineup includes the likes of the East West European Jazz Ensemble and acts from Germany, Poland and South Korea. We highly recommend getting your ticket even if you aren’t particularly a fan of jazz, the overall ambiance and vibe are enough to draw anyone in. What it’s about: This event is held to showcase Legian’s beaches and active lifestyle, with surf lessons, dance parties at the beach, and lots of delicious Indonesian cuisine to keep you going. Acts from all over Indonesia come down to Kuta to partake, and it’s a good way for tourists to learn more about the Indonesian culture. What it’s about: Even more culture, music and dance — but who’s complaining? Held beachfront at the Taman Bhagawan garden in Tanjung Benoa, the 6th edition of the festival calls mostly Indonesian jazz artists for a concert that goes on well into the night. Ont the side they also have cooking workshops and presentations, and it’s also one for the kids with bouncy castles and face painting. What it’s about: Indonesia’s 71st year of independence! Red-and-white flags dance around the streets and everyone is in a festive mood. Hotels and villas run in-house barbecues, communities hold their own celebrations and even organise friendly games like sack-run races. Being some of the friendliest and most welcoming people around, you’ll be sure to snag an invite just by being at the right place at the right time. What it’s about: Sanur’s big event gets more exciting every year. 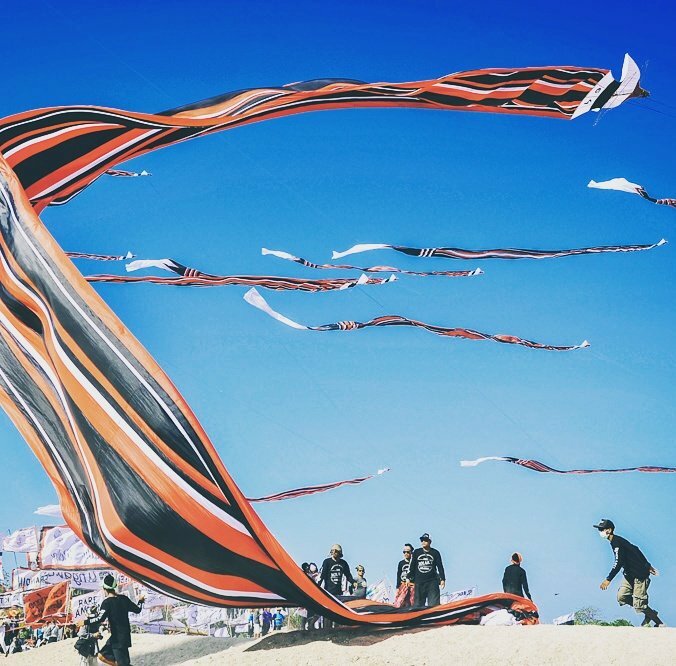 So much effort is put in to attract tourists to this small village, which includes activities like a marathon, culinary festival, movie screenings at the Bali Beach Golf Course and the main highlight; the cultural street parade. 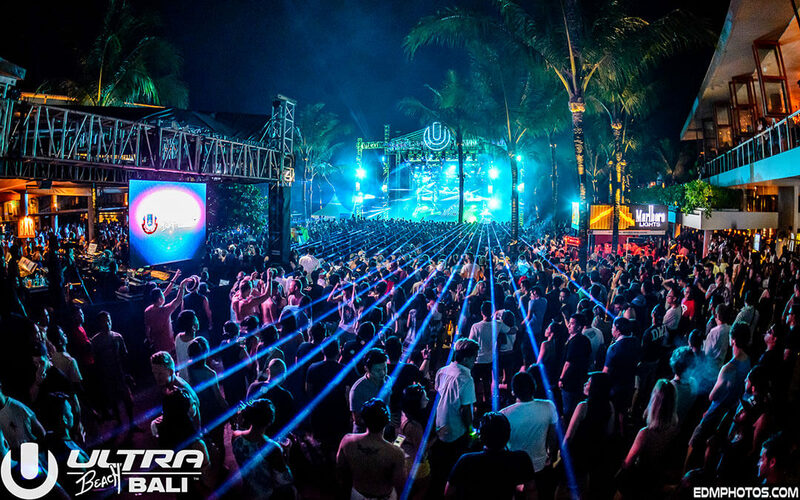 What it’s about: It’s only the second Ultra festival to be held in Bali, and we still don’t know who’s set to perform! Last year’s line-up was only announced a month before the actual event, and only after all the tickets were sold out. Still, no complaints with big names like Alesso, Kygo and Skrillex. And a comfy bed at night.